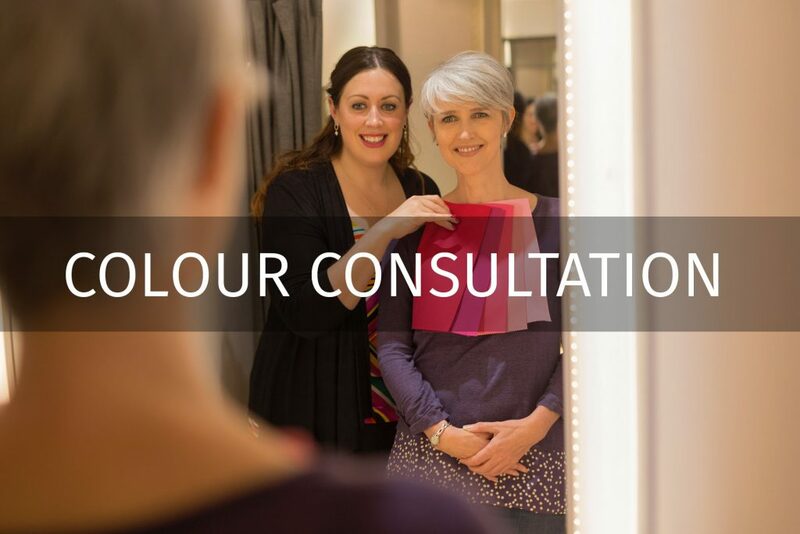 As colour experts we primarily offer personal colour and styling services with colour at the heart of them! 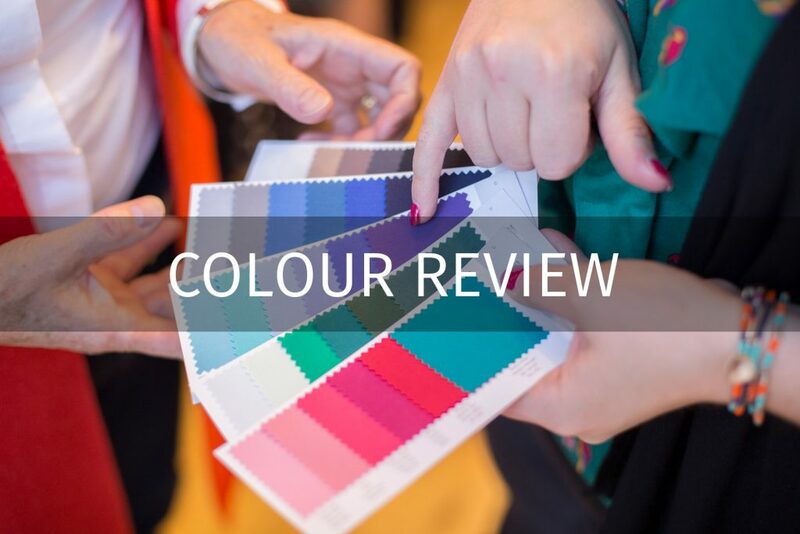 We believe that colour can bring enjoyment and vibrancy to your everyday through what you wear no matter your own personal style. 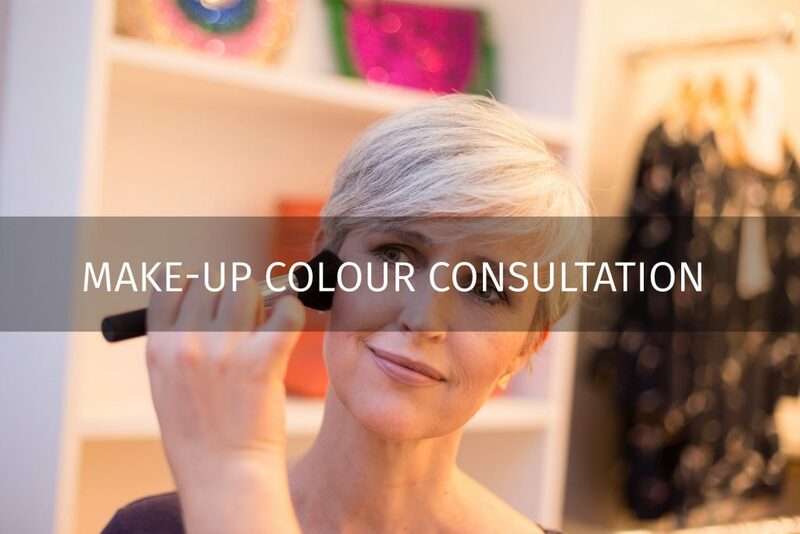 We offer services that give you expert advice and inspiration to help you in your colour and style choices. 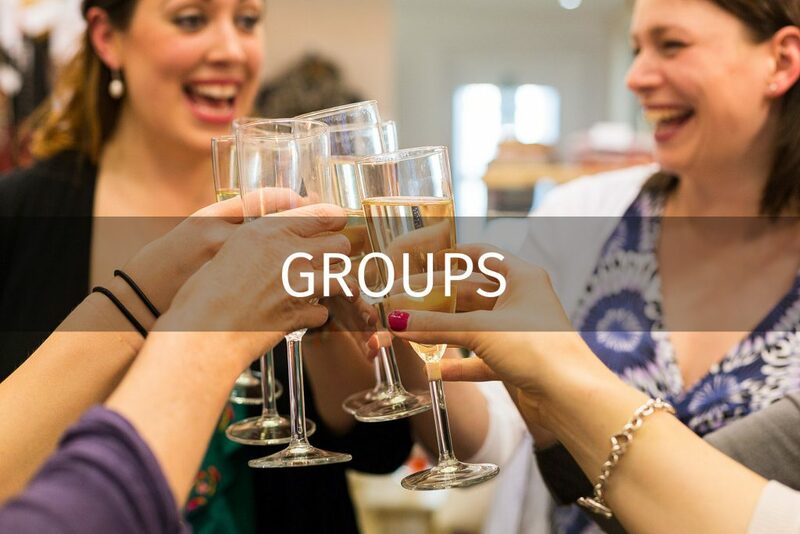 Encouraging you and building your confidence by giving you the knowledge to be able to look and feel your best in the clothes and colours that you wear! Whether you want a complete transformation, a quick wardrobe refresh or some help building on a look you already have in mind we work with you to make the best of yourself.